1 Six Ways To Add Value To Your Home: Getting Started! 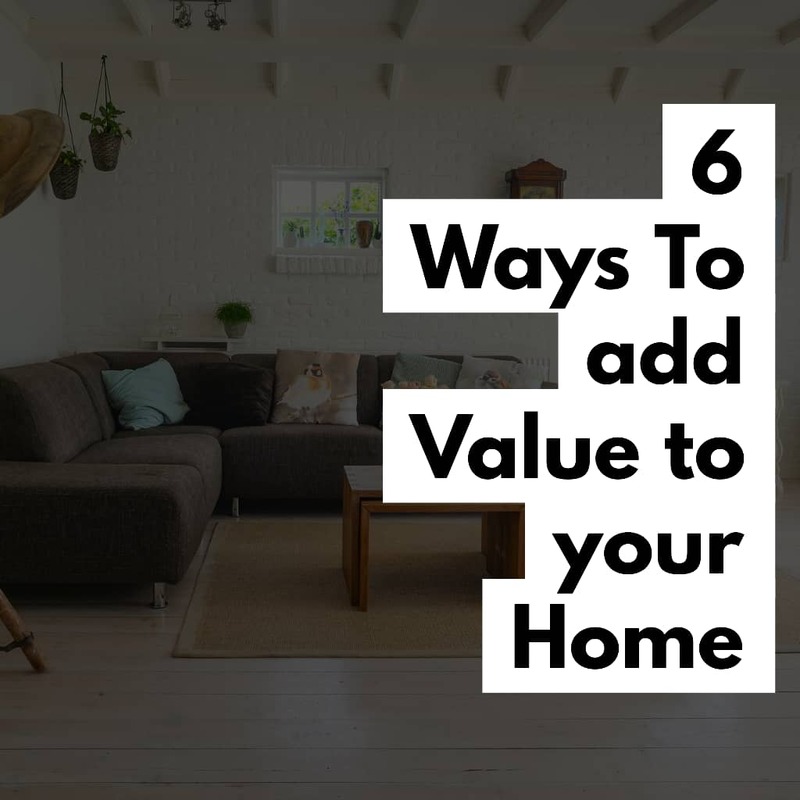 Six Ways To Add Value To Your Home: Getting Started! Improving your home is a worthwhile venture. If you plan to design your home to the best of your taste or you want to sell it off shortly, it is always satisfying to improve on its current state. …… But it is important you do well in planning. It is essential you plan before embarking on a home improvement exercise as not all improvements will give you real value for your home while others will offer you a good return on investment. When you do a poor renovation of your home, it becomes even more difficult to see interested buyers for it. So, you need to carry out extensive research on the best strategies to use in your next home renovation exercise with a good consideration on your budget. I want to help you in this regard. So, here are six strategies that have been truly tested and trusted in home improvements that will work for you. The six ways cover all aspects of home improvements from the basic touch-ups to the more advanced expensive renovations. One thing that will give potential buyers a great level of attraction to your properties is the appeal. So, before they get into your home, they can easily make up their minds on the decision of buying your property or not based on the curb appeal they get from your property. It is very important you ensure that your driveway and garden are attractive as they give a lasting first impression to visitors. Never be in haste to renovate the main building and leaving these two aspects of your renovation. In making your home give a good appeal to visitors and interested buyers, you have to mow the lawn, repaint fences and ensure that the paving slabs do not have any amount of cracks and weeds in them. All these little exercises will improve your home curb’s appeal and give visitors a good impression of your property. …… Do not forget to work on your back garden too. If you are planning to renovate your home, you must not neglect the aspect of remodeling your kitchen. It is very important you plan and focus on a beautiful modernization of your kitchen. Your kitchen should have a decent and modern look even if you live in an old building. It will build trust in interested buyers and convince them that it is energy-efficient and a cool haven for them to prepare their foods and even entertain guests lightly. In modernizing your home, you might want to add a new touch of painting to the walls. You can also repaint your cabinet with beautiful and captivating colors. It will go a long way in making your kitchen as modern as possible. Aside from repainting the kitchen walls and cabinets, you can also consider the replacing of old kitchen appliances. Look out for appliances that are more than ten years in use in your kitchen and find suitable replacements for them. The replacements should be appliances with state of the art design and technology that will give value to users. Let the appliances add taste and beauty to the overall look of the kitchen. Insulation adds values to the state of your home that you cannot imagine. We cannot overstate the values insulation gives to your home. Many home buyers of today look deeply into the aspect of the insulation of a property. The absence of insulation in a home is an indication that the home is not in a good state. Many potential buyers had given up on the interest to purchase homes when they discovered that there is no insulation in them as they see them as unhealthy homes. If you want to attract a stronger interest from buyers for your home, look in the direction of the insulation of the property. ….. Do not neglect this. You can easily do the insulation of your home. There are several programs in place that make the exercise a worthwhile and easy one. One of such programs is the EECA energy wise program. The objective of the ECCA energy wise program is to give subsidy to the cost of insulating your home. With such a friendly program, you don’t have reasons not to insulate your home. They offer you convenience, flexibility, and affordability. Insulating your home is a great way to add values to it. With the perceived values, buyers will have enough reasons to invest their money into your property. When potential buyers are indicating interest in the purchase of your homes, they see your insulated home as an advantage over others especially if their investment in the properties is for the purpose of letting out to tenants. There will be a requirement for the insulation of all tenanted properties from July 1, 2019. Little makes much difference in properties. So, a small job can bring a significant effect on the property…..
Never look down on the aspect of continual improvement of your property. No amount of maintenance is too small for adding value to your property. Little regular maintenance of your home will do great magic. When you constantly maintain your home, no matter how little it might be, it will help to keep it in good and attractive condition. Also, it will add to the beauty and also save you the unnecessary cost of expensive repairs. ……. It will also prevent it from deterioration. A well-maintained home becomes appealing to interested buyers, thereby increasing its chances of success of sales. A potential buyer will see a well-maintained home as an asset since he will not have to spend more on additional repairs and spice of the home to his taste. He does not have to fix up anything before moving into the home. In the maintenance of your home, look both into the interiors and exteriors. Make sure that minor defects are properly corrected. Most of the common defects are inexpensive to fix. Some of the minor defects you need to look into and fix are faulty door handles and dripping taps. You can also have cracked floors or loosed floor. 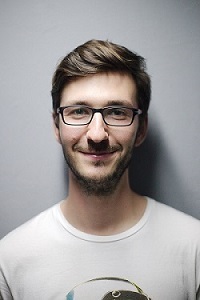 ….. You should accurately and promptly fix all these. Repaint in cases where the paints on the walls are peeling. A fresh painting will contribute to the beautiful nature of the home. A new coat of paint will go a long way to give a good impression of your home, thereby making buyers go with your price. Adding an extra to the state and nature of your home will also add to its value. The exercise of adding an extra room, deck space or bathroom seems little but has a great impact on the attractiveness and value of your home. One easy way to add value or upgrade to your home is by adding an extra room to it. You can convert an unused aspect of your home to a room. It can be a basement into a living room, a small apartment for visiting relatives or tenant, a room for children, a bar, or even a sports room. You can also decide to expand the length and breadth of your home through the addition of decking or a patio. Doing such will make you have a dining room outdoors and also a place for entertainment. Addition of an extra room to the present number of rooms in your home is an extra investment. For example, adding bathroom to the only bathroom in your home will offer you a good return on your investment. As beautiful as this idea is in adding value to your home, it is important to note that it will demand sacrifice from you. You will need to sacrifice part of the space n your bedroom to design an en-suite. The same way you take your cars to engineers for check-up should be the same way you call a professional home inspector to inspect your home. Whether you intend to sell your home or not, a home inspection is a profitable exercise to carry out on your homes. If you intend to sell your home, get the service of a home inspector to put your home in order before you can market it for sale. It is best to take care of every rot in your home before you put it up for sale. A thorough home inspection opens the doors wide for buyers to invest their money. Keep the records of your home inspection so that prospective buyers can get the conviction they need in buying your property. Get a professional home inspector to do an excellent service of home inspection for you. It is economical to fix problems right on time as you will likely spend more if you delay. Think of home inspection as an advantageous venture as it will help in keeping your home healthy and more valuable.